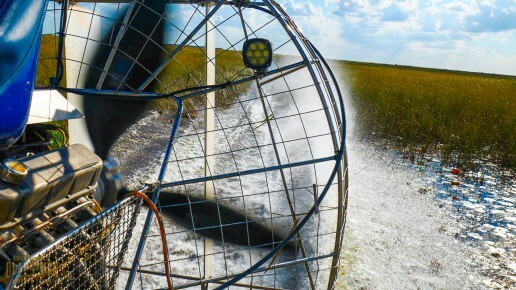 Everglades Airboat Tours: Summer Fun Close to Home! 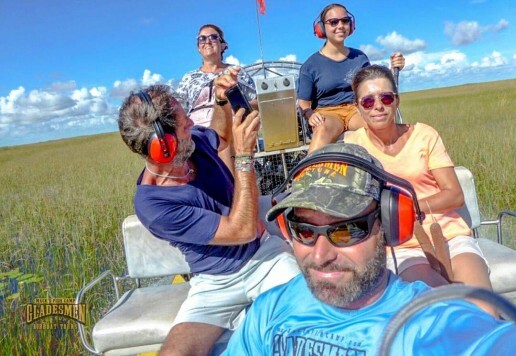 Taking an airboat ride in the Everglades can be a blast for all ages. 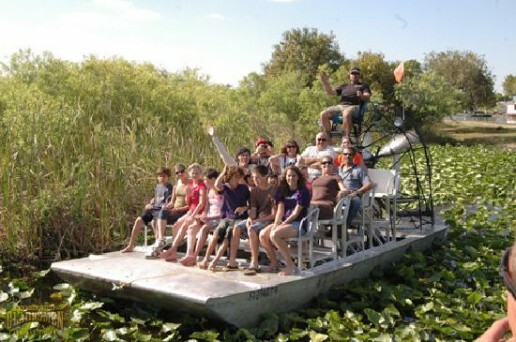 Young or old, toddler or teen, Everglades airboat tours provide excitement and exploration for all ages. 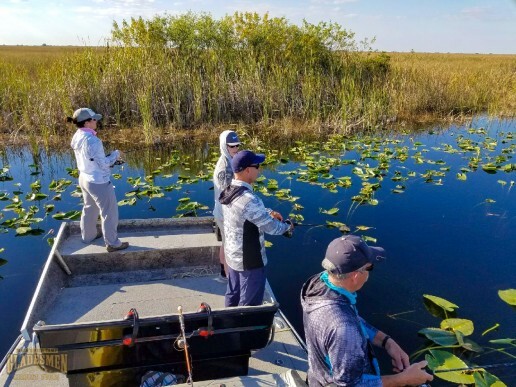 With a born and bred, fifth-generation Gladesmen as your guide, you’ll learn a lot about the Everglades ecosystem and the over 350 animal species that thrive here. While Florida theme parks are bursting with attractions and rides, they’re also bursting with large crowds in the summer. Lines and wait times can be up to 2 hours long for rides that last for only a few minutes. In South Florida, the Everglades is a hidden gem just west of the sunny beaches of Fort Lauderdale, Hollywood, and Miami. 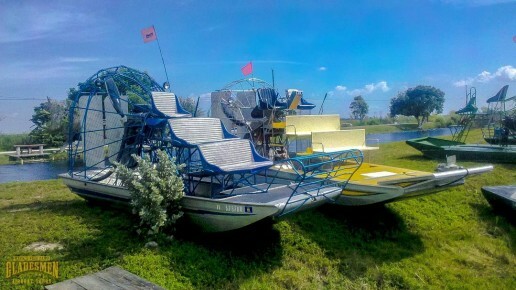 When you come to take a private airboat tour at Mack’s Fish Camp, the ride is waiting for you, never the opposite. With the many northern visitors Florida receives during the winter, it’s no secret that Florida is warm year-round. 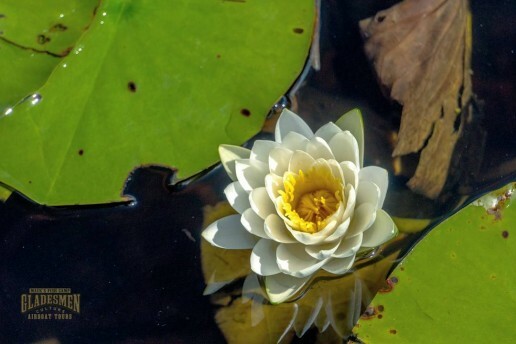 The increased humidity coupled with rising temperatures can make even a trip to the beach a tiring ordeal, and The Everglades can feel the heat, too. 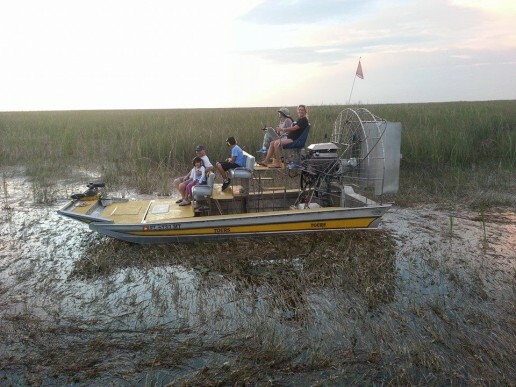 In the summer, Everglades airboat tours are best-enjoyed in the morning until noon and in the late afternoon. 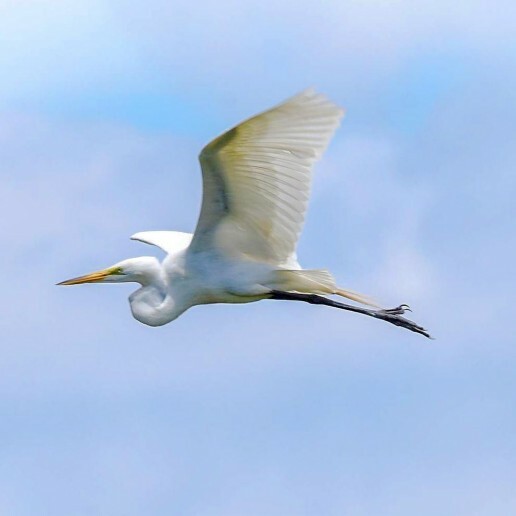 In addition to the temperature being more hospitable to people then, much of the Everglades wildlife, like the many bird species residing here, are more active then. 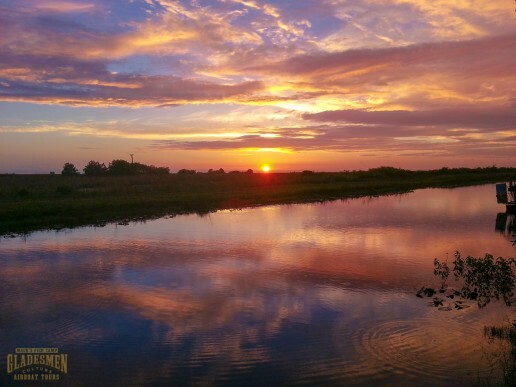 Also, if you take an airboat ride later in the day, you can witness a vivid, wildly colorful Everglades sunset. Time and money can take on more importance as summer break draws to a close. Even with the school year looming large, you want to make good use of that extra time with your family. 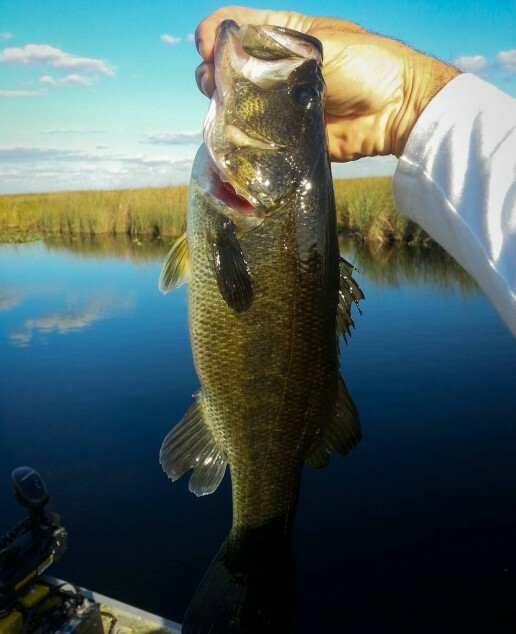 If you live in South Florida, taking an airboat rideat Mack’s Fish Camp in the Everglades is an exciting and affordable way to do that while staying close to home. 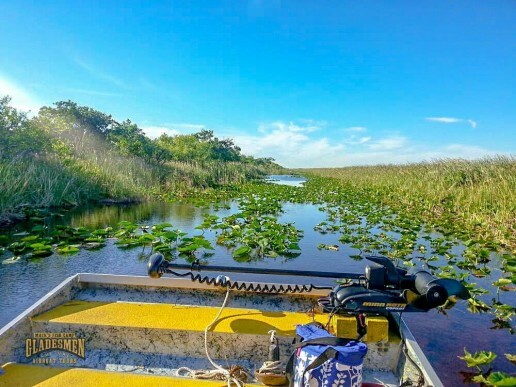 Taking an Everglades airboat tour is an exciting way to explore this hidden part of Florida. But it’s important that you bring everything you need to have a fun trip. Before you embark on your adventure here at Mack’s Fish Camp, make sure that you have these essentials. 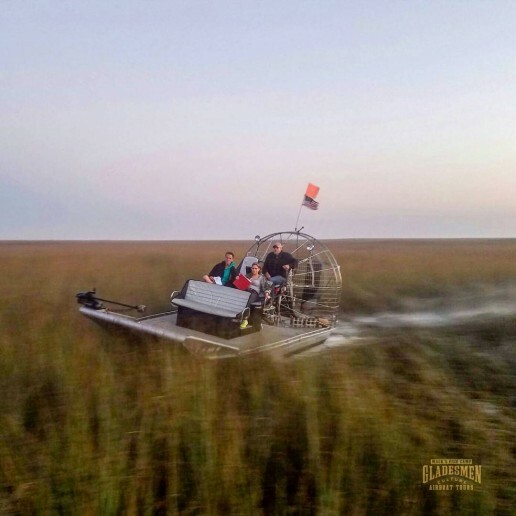 Comfortable Clothing – An airboat ride is a casual affair, so there’s no need to dress up. Wear comfortable, loose-fitting clothes. Long-sleeved shirts and pants can deter bugs, but could be uncomfortable in the Florida heat and humidity. Water – It’s true that the Everglades is a source of drinking water, but the water you’ll be seeing on the tour isn’t really drinkable. Bring a water bottle to stay hydrated. Polarized Sunglasses – UVA/UVB sunglasses can protect your eyes from harsh solar rays. 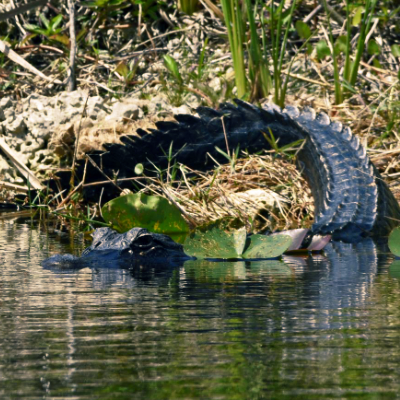 Polarized lenses reduce glare, which will make it easier for you to spot Everglades wildlife. 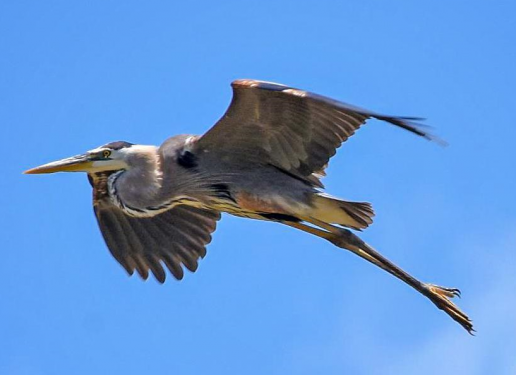 Camera – Your airboat tour guide will bring you up-close to some unique Florida wildlife, and more will appear on your trip. Snap some photos to show off the epic scenery to your friends. Binoculars – Not all animals you notice may be too easily seen. Bringing these can help you to better see things like bird nests from far away. The following items are all provided and included with your Everglades airboat tour, so if you meant to bring them but forgot, we’ve got you covered! Sun Screen – Florida can definitely live up to its nickname of “The Sunshine State”, and that sunshine can even cause sunburns on cloudy days. Applying some sunscreen can keep a sunburn from being one of your memories of the ride. Raincoat / Poncho – That sunshine can switch to rain quickly in Florida, especially during the summer months. So it’s a good idea to keep a raincoat on-hand. 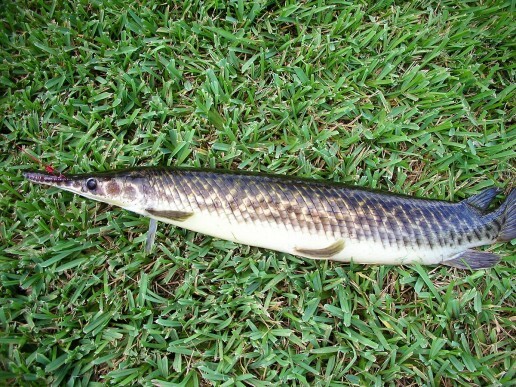 Insect Repellant – Bugs can be as abundant as gators and ibises out here. This item can be helpful if you opt to wear shorts or a t-shirt. 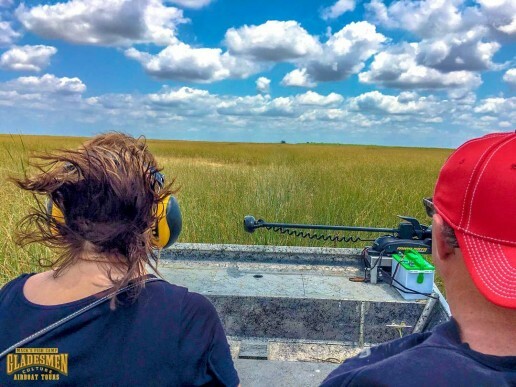 Hearing Protection – Because airboat motors get very loud, we always carry ear muffs to provide comfortable, over-ear protection. See the Everglades or the Beach: Why Not Both? 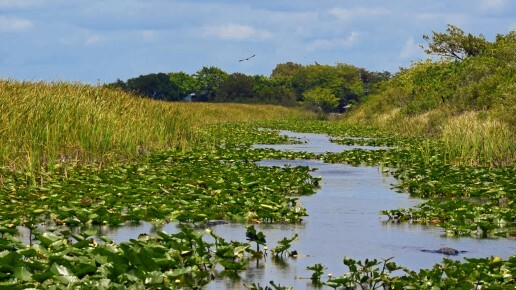 Many people travel from all over the world to South Florida and visit the beaches in Fort Lauderdale and Miami, and some aren’t aware that the Everglades even exists! 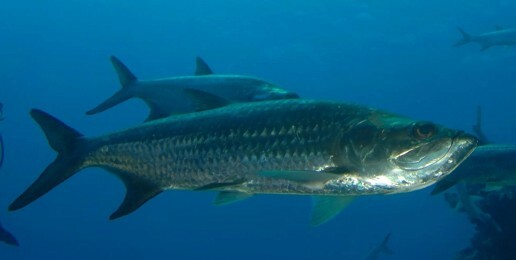 Other people who visit Florida are aware of the Glades and snub it entirely, preferring the sea and sand. 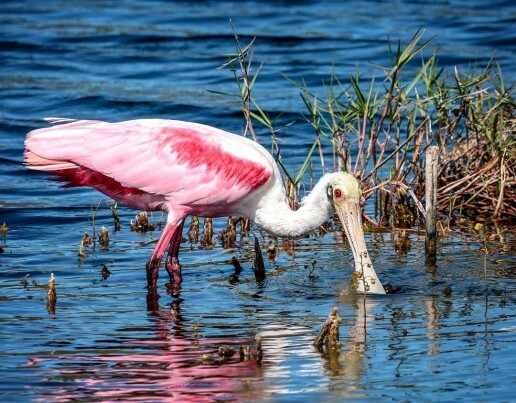 Being such different places, both have their individual appeal, and we see the Everglades as the overlooked side of the same sunny coin that is Florida. Spending a day at the beach, having the tides wash over your toes can be quite relaxing, but the crowding of the area can reduce that significantly. Out west, past the city and sprawling suburbs, lies 1.5 million acres of undeveloped wilderness that are home to 350 species of birds and 23 endangered and threatened species. When you’re visiting the coast, the calm of the sea can be overtaken by the noise and clutter of the city, which can be as tiresome as it is charming. 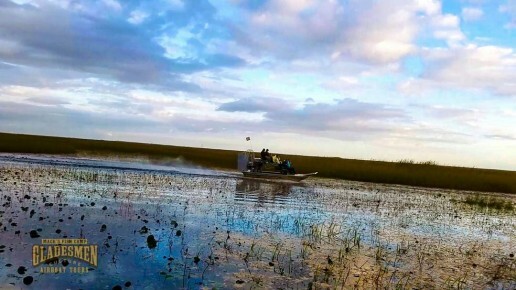 For what the Everglades lacks in creature comforts, it more than makes up for in a sprawling landscape waiting to be explored on a private airboat tour. 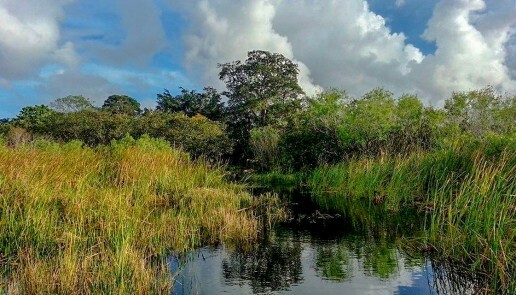 Several different habitats make up the vast ecosystem of the Everglades, making it a great place to explore and compliments the static calm of the beach. 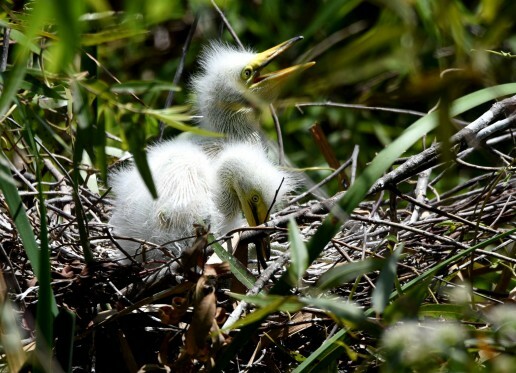 Camping, hiking and canoeing are all great ways to discover the ecology of Everglades wildlife. 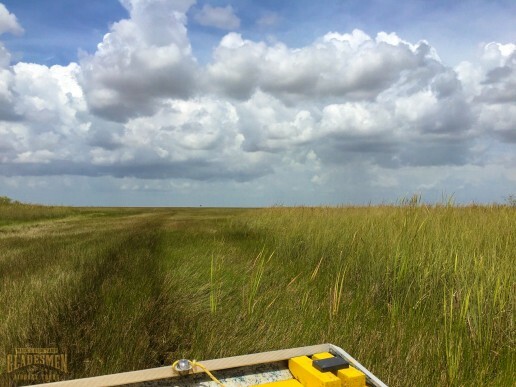 Taking a private airboat tour is an exciting way to see the best areas of the River of Grass up close! 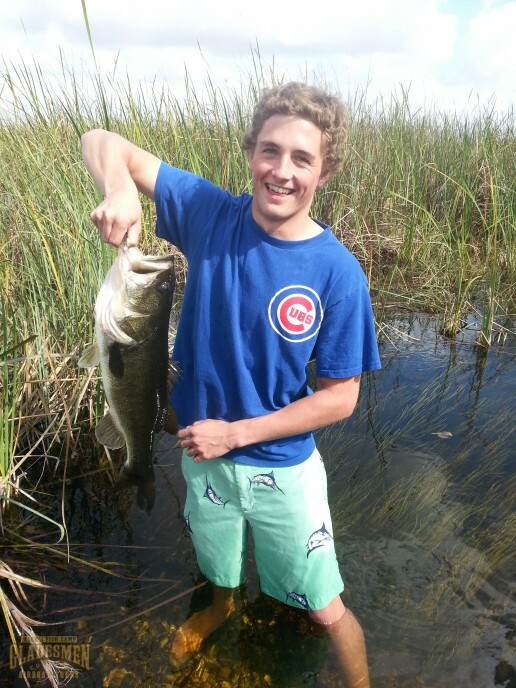 Another great way to immerse yourself in the Everglades is to go on a guided fishing charter. 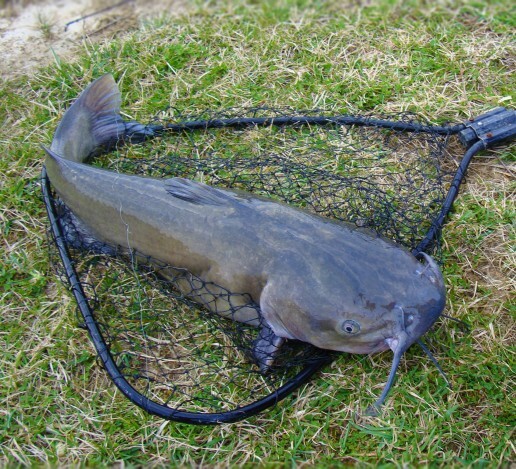 You get all of the relaxation of fishing on a beach pier or jetty while venturing into a part of Florida seen by few people. Much to do, and more to see! The beach has some wildlife, but save for seagulls and pelicans the few animals there are most active at dawn before people start showing up. 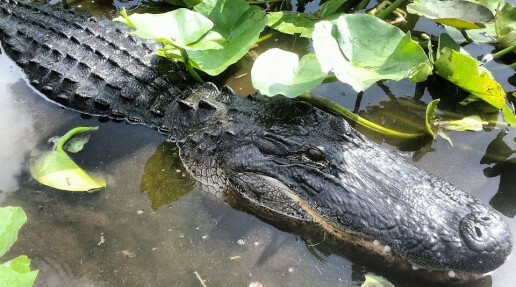 The Everglades is home to several species of birds, amphibians and reptiles, including the iconic American alligator. 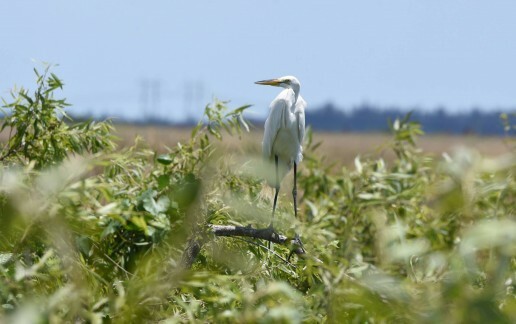 Wading birds like the Great Blue Heron, wood stork, and roseate spoonbill nest here in droves in the winter and raise their young into late spring. 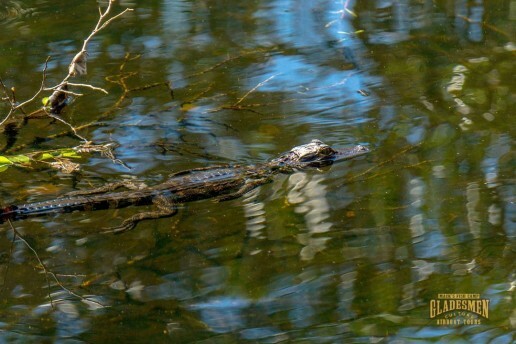 Once the wet season begins in June, alligators, frogs and turtles become more visible. Beauty is in the eye of the beholder, and in South Florida there is plenty of it all around. Some of it is hiding in plain sight, just as easy to miss as it is rewarding to find. When you take a private airboat tour atMack’s Fish Camp, you’ll discover a hidden treasure more valuable than gold: adventure!